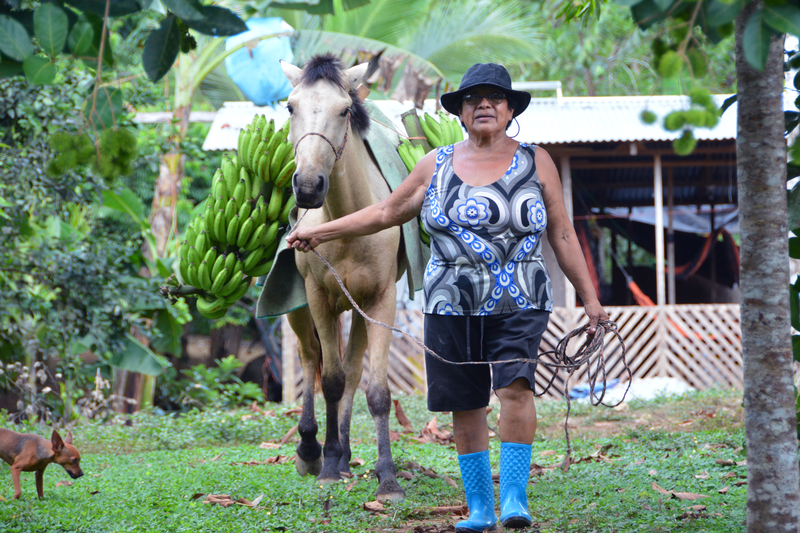 In Costa Rica local indigenous communities that are among the country’s most economically- and climate-vulnerable groups depend on agriculture to survive, however many members in recent years have abandoned traditional practices in favor of single-crop banana plantations that quickly generate large but short-term incomes while degrading forests and land. Unsustainable land, agricultural and livestock rearing practices combined with rising climate change impacts like drought, extreme rainfall, land degradation, soil fertility loss and changing crop patterns increase indigenous communities’ vulnerabilities. Read the Adaptation Story to learn more on how this Adaptation Fund project “Reducing Vulnerability in Critical Sectors (Agriculture, Water Resources, and Coastlines) to Lessen the Negative Impacts of Climate Change and Improve Resilience”, helps restore diversified production systems to enhance food security in Valle de La Estrella, Talamanca – a Caribbean region that is home to the indigenous Bribri and Cabécar populations.